I only built this PC with parts that would make it at least function. I had some free parts laying around, which I put into the build. I will soon plan to upgrade this. 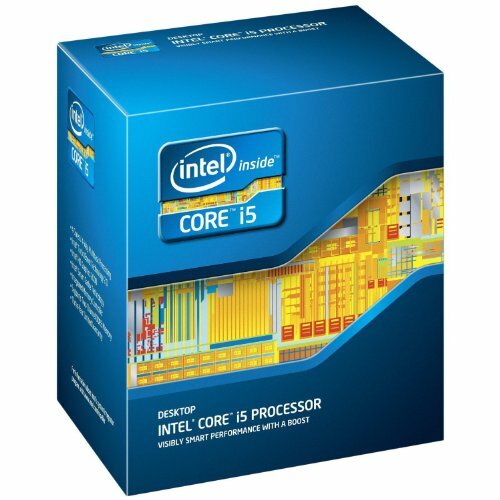 CPU: The i5 2500k is pretty old but I decided to use it as it was the only decent CPU that was compatible with the motherboard. It's certainly better than my i5 4260U that's in my MacBook Air (this is one of the reasons why I built this PC). Motherboard: The only thing I didn't like about this motherboard was that there was no USB 3.0 support for the front panel of the case. Other than that it had all that I needed, even though it was pretty old. 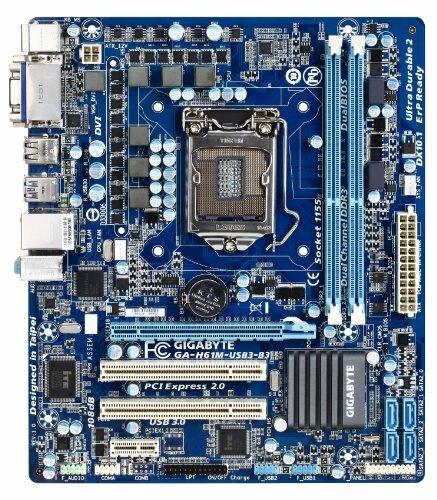 I'm kind of glad that this motherboard only is compatible with DDR3 ram as DDR4 ram is so expensive where I live. I'm aware of the performance differences, though. Memory: Speaking of memory, this was taken out of a prebuilt along with the motherboard. The frequency is 1600mhz but the motherboard supports only 1333mhz at maximum, so I guess I stuck with slower ram. Storage: Since most of these parts are old, I decided to use an SSD just to speed things up a bit. It takes about less than 10 seconds for Windows 10 to boot. I will plan on adding a 300GB hard drive that I have lying around once I refurbish it, of course. Case: With its minimalistic design, the case looks better in person. The cable management was terrible as there was only two holes I could route the cables through because the rest were either too small or the motherboard was covering it. Honestly, the interior would've looked better if the board was a mini ITX. I got this case without a transparent side panel knowing that cable management would be mediocre, due to the non-modular power supply. 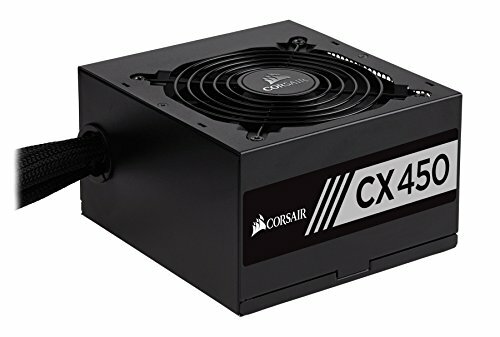 Power Supply: A 450W for this system would be unnecessary, however I am looking to add more RAM, storage and a graphics card capable of playing eSport titles and some other demanding games, too. After reading some reviews about the CX450, it was apparently good, offering a 5 year warranty. Overall: This build stays pretty much silent under idle, and I can't test games but under some demanding apps it stays way quieter than my Xbox One. 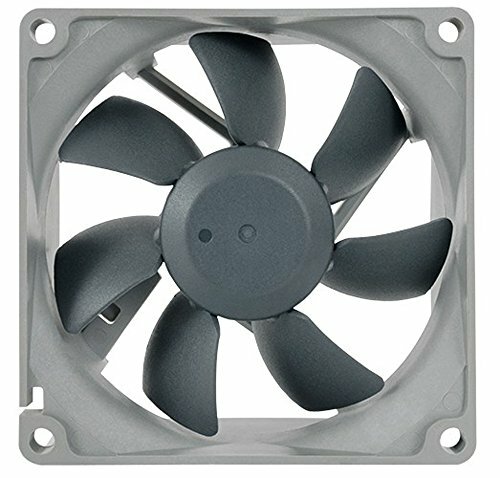 When I turn the pc on, the fans seem to be spinning at their maximum RPM for about two seconds. I don't know whether I can fix this or not, but some threads about this topic don't really have a solution. There is no whirring or any strange noises that are followed by the loud spinning, which brings me to conclude that it's harmless. Great office PC! 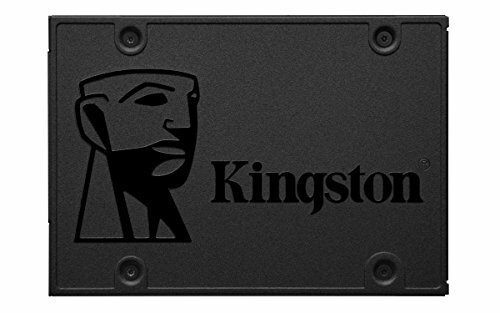 Something like this adapter would be a very easy way to incorporate your front panel USB 3.0. For the thing you mentioned about the fans almost every PC does that. When first turned on the fabs are just receiving power so without any data being sent they automatically jump to 100%. Once the boot process is underway the bios will tell the fans to calm the heck down. Those i5 2500k are getting really cheap on ebay and even without their overclockable mobo, their stock clocks are still quiet a bit faster than a i5 2400. It runs fine for basic applications. 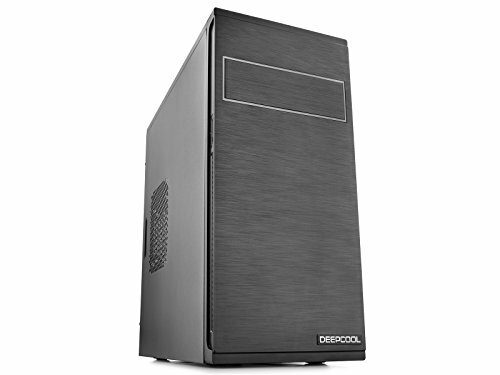 It's an office PC but I am going to upgrade it at some point. the fan must release air from the enclosure.